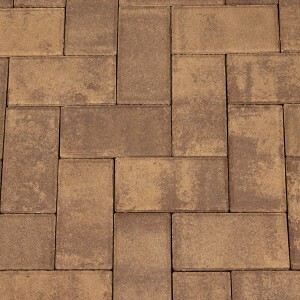 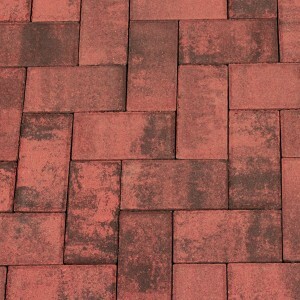 The original interlocking concrete paver, Cobblestone, offers the look and feel of fine Italian tile. 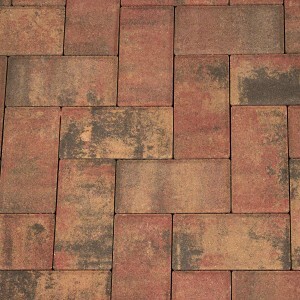 Cobblestone adds attractive simplicity to driveways, pool decks, patios or walkways and is popular for use with traditional to modern architectural styles. 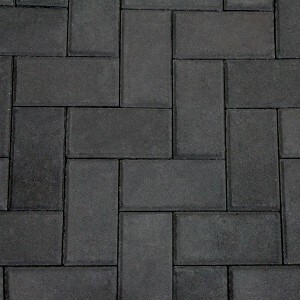 Cobblestone Edger is used to minimize cutting along perimeter edges. 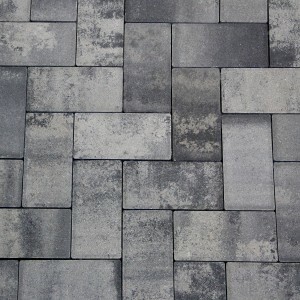 *Cobblestone Edger is only available in Charcoal, Granite City Blend, Fire Island Blend, and Red. 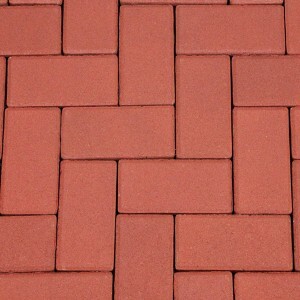 More colors available in limited quantities.